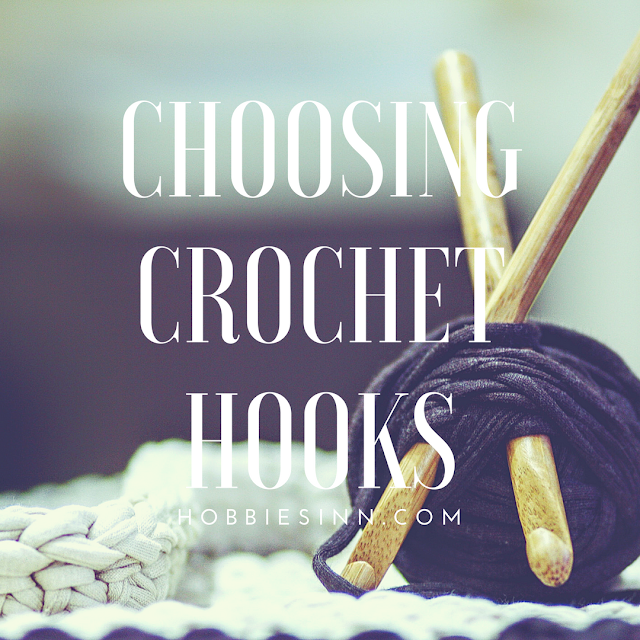 Choosing Correct Hook Size With the Yarn For Crochet. Last time I did a post about determining the yarn weight so today I am all set to compile a new post informing you peeps how to decide what hook to use with what yarn to get the best result. I hope this cheat sheet will be of much help to you people as it is to me. I find myself coming back to this little table to revise the basics. I have figured it out over the years and did my research online to see for myself if I’m doing it right. Now that I am sure I feel it is the right time to share with my reader community. Here is a breakdown to help you understand, I have added names for USA, UK and Australia/NZ to help you along the way. Super lightweight, thread like, used for intricate projects. Very difficult to deal with. This yarn is thicker than the lace yarn and is ideal for baby clothing. Apparently thicker than the previous one and hence require thicker hooks. Most popular choice of yarn, I use this mostly in my projects too. Very versatile and can be used in almost any project. Ideal for the following; sweaters, cardigans. Requires larger hooks and is perfect for chunky yarn projects like rugs. Very thick, quick to work with. Very thick, ideal for modern knit and crochet designs, ideal for beginners as well but costly. Before investing in any project always check the requirements and what the pattern or project demands. Keep the tension in your thread under control. Do not pull too hard or too softly. It makes a huge difference. If you happen to want to know more about the yarn weights and what do they mean And if you have a lot of scrap yarn that you don’t know what weight they might have then check my guide to determine the yarn weights all by yourself without the need of any special tool. I hope that this is useful to you. If you know some other tips that will help other crocheter’s then comment below and let us all know. Don’t forget to pin this post. P.S. I am working on many new designs, I hope to publish them soon. Wish me luck. Also the Facebook page for our blog is all set don’t forget to follow us there.